Mastercard has launched a credit card with a fingerprint reader. While biometrics are in no way perfect, if MasterCard are storing the data appropriately, and given that the scope of this is restricted to in-store purchases only, it could be the next step on from Chip n Pin. Although, breaches could end up being more difficult to contain and manage. And there's no easy way to change your fingerprints. 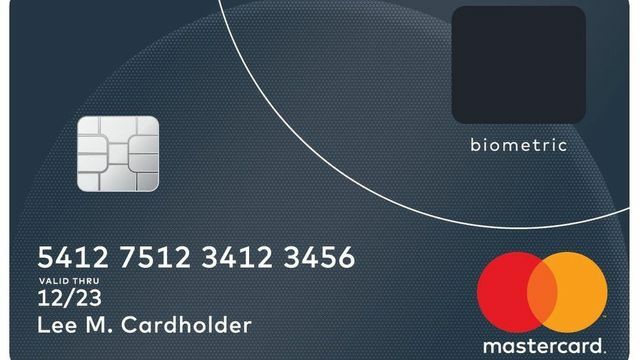 The cards are thought to be the first to include both the digital template of the user's fingerprint and the sensor required to read their fingerprints at the point of sale. Previous biometric payment cards only worked when used in conjunction with a separate fingerprint scanner.